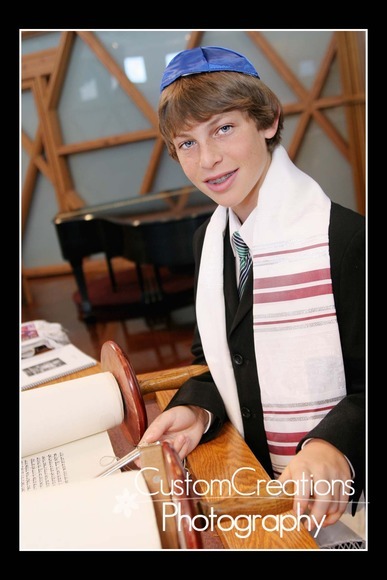 I had the pleasure and honor to photograph Jacob’s Bar Mitzvah this weekend! I can’t get over how much FUN it was, it was an absolute BLAST!! 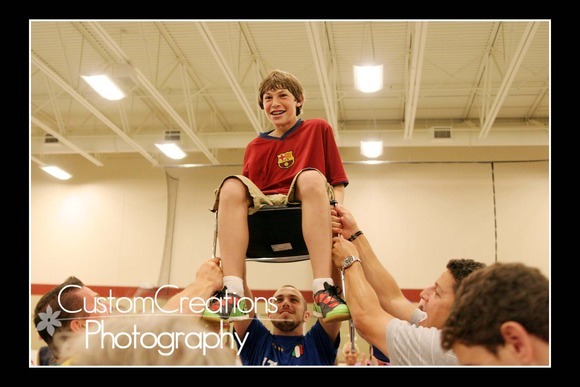 It was my very first one both attending and photographing, and all I can say is I will photograph a Bar Mitzvah any day!! 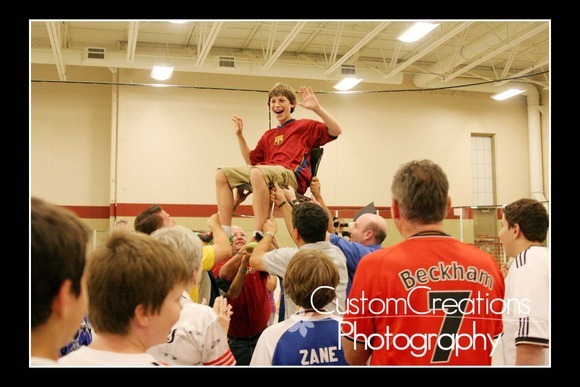 Jacob has such amazing family and friends, I truly felt like I was part of the big group!! 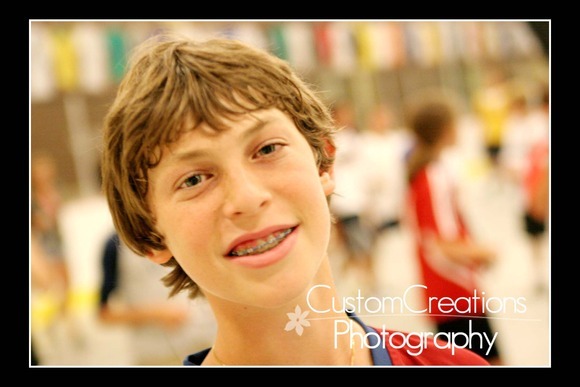 Jacob is a great kid with a really good head on his shoulders, especially for a 13 year old! His parents and immediate family are SOOOoooo kind and made me feel so comfortable! 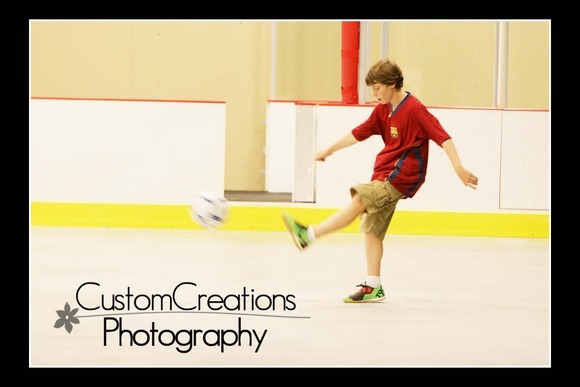 His party was a soccer theme, as he has played the sport since practically birth!! 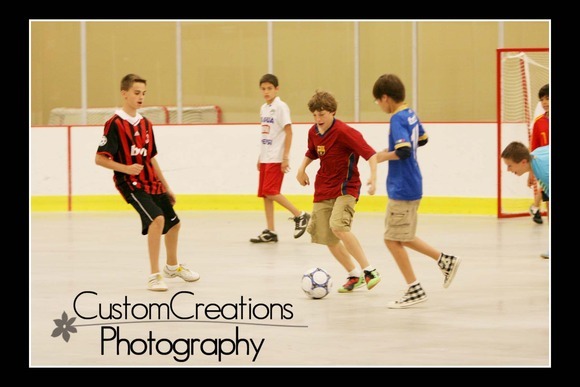 The party was non-stop action all night ~ seriously those kids can dance and play soccer like crazy!! 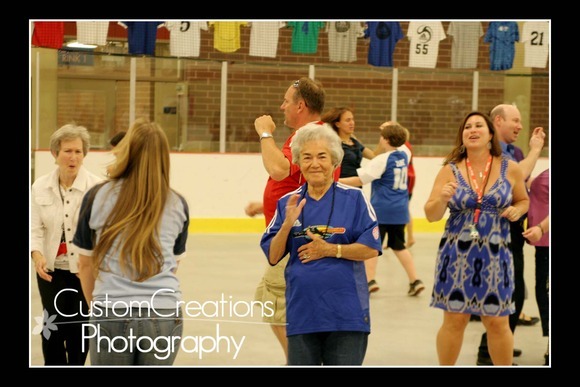 His great-grandma was a dancing machine and she made me feel so happy watching her go all night!! and the Hora Dance was totally crazy fun to watch and be in the middle of!! I hope you enjoy the sneak peek! I had such a great time taking all of these images!!! 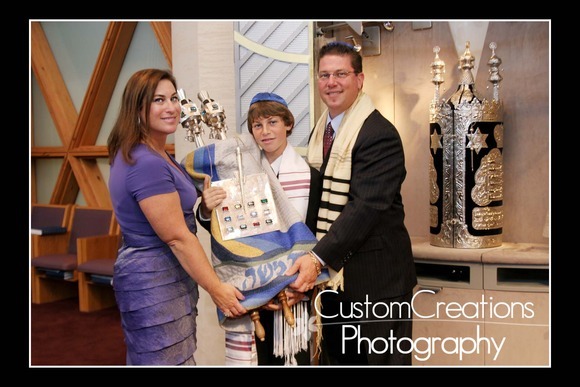 Posted in Uncategorized | Comments Off on Jacob’s Bar Mitzvah! !